This second version collects, using the templates prepared in its first version, the information about the PVSITES products portfolio. 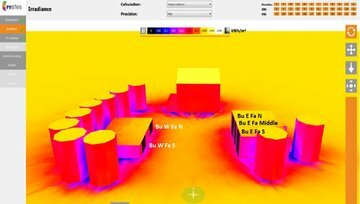 The templates here presented will be used to publish information about the products online, to implement the products as BIM objects in the PVSITES software tool, and to produce the final product portfolio. 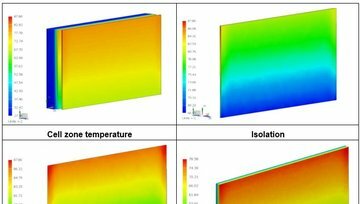 This document provides the methodologies used for the simulation of the BIPV modules at element and building level and reports the corresponding results. 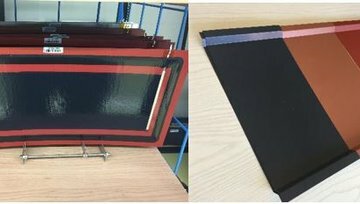 This document reports the development and testing of a metal based PV module platform for building integrated applications. 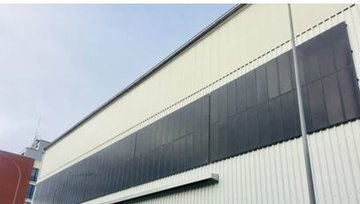 More in particular, the modules presented consist in flat CIGS modules with 10%-14% efficiency modules to be use for roofing, carport, facade and industrial applications. This deliverable summarizes the current state for the PVSITES platform for webServices and its related exploitable results such First User Stories and illustrates its graphical interfaces and makes a statement for the very early pre-commercial version, as for November 2017. It characterizes the distinctive functionalities, connections, maturity levels and steps needed to maximize exploitation, market uptake and commercialization of the online platform. 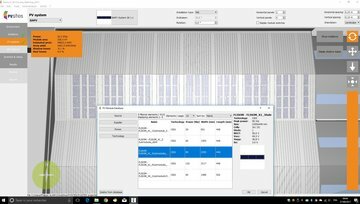 Summary of the state of the digital catalog - eCatalog - of PVSITES BIM objects for the PVSITES products in its pre-commercial version and its related exploitable results as for December 2017. 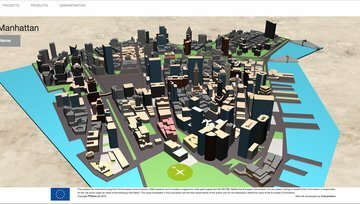 The document specifies the Measurement and Verification Plans (M&V) to deploy for each pilot site and it establishes the specific details associated to each demonstration building. 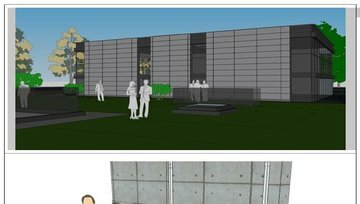 The M&V plans presented in this deliverable have been prepared on the basis of the works conducted so far on the BIPV design and implementation and on the energy management strategy. 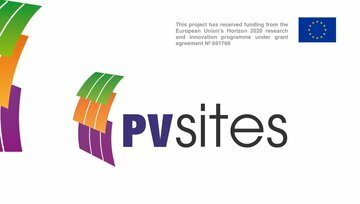 This document provides the synthesis of the monitoring conducted during the baseline period of the PVSITES project meaning before the installation of the BIPV systems in each pilot site. 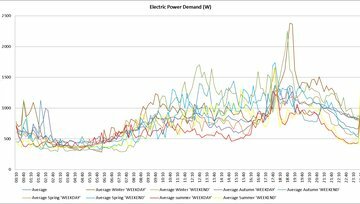 The main results in terms of energy consumptions and indoor environmental conditions are presented for each of the six pilots. The document reports the installation of monitoring equipment that was conducted in the pilot sites to establish the baseline situation of the sites in terms on energy performance and indoor environmental conditions. 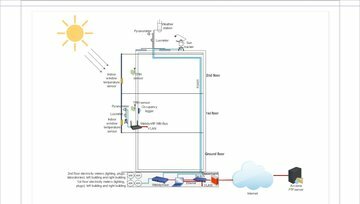 The document also presents the monitoring equipment that is planned to be deployed in addition to assess the BIPV systems performance. This equipment will be deployed at the same time or just after the BIPV systems are installed in the pilot sites. The main objective of PVSITES project is to drive BIPV technology to a large market deployment by demonstrating an ambitious portfolio of building integrated solar technologies and systems, giving a forceful, reliable answer to the market requirements identified by the industrial members of the consortium in their day-to-day activity. This project has received funding from the European Union’s Horizon 2020 research and innovation programme under grant agreement No 691768. Neither the European Commission nor any person acting on behalf of the Commission is responsible for the use which might be made of the following information. The views expressed in this publication are the sole responsibility of the author and do not necessarily reflect the views of the European Commission.